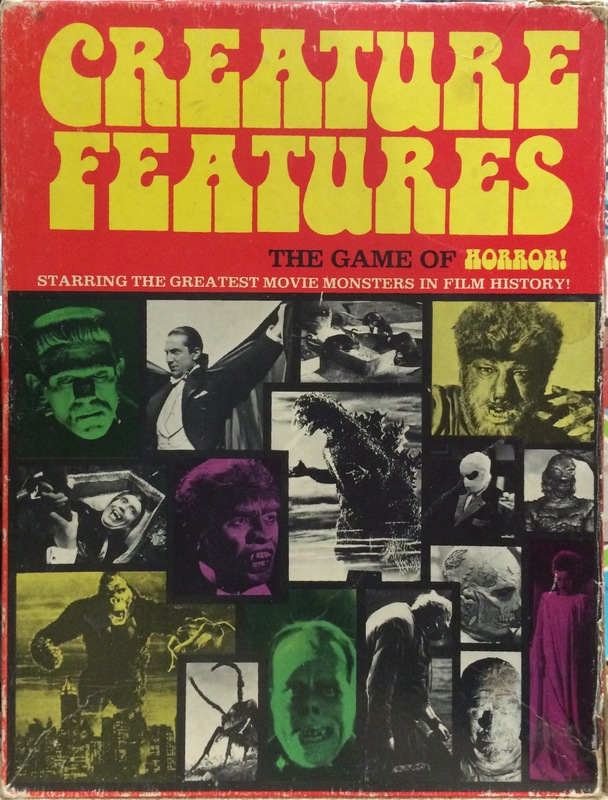 The board game of Hollywood movie monsters! I’ve never had the pleasure of playing it, but I love the idea of any game involving classic monsters. What was it about the 70s and plastic model kits? I can’t count the number of cars, space ships, and Universal Monsters I put together. I can still smell the rubber cement. I actually had the Moebius Gigantic Frankenstein and it was every bit as awesome as it looks.